Whoa, another big deal in the payments space. Vantiv, a credit card payments processor just concluded a deal to purchase Britain’s Worldpay. How much? Well its not cheap since Worldpay is Britain’s largest payments processor, but how about $10 billion. AND, Vantiv is based in Cincinnati which begs the question………who knew they had that much money in Cincinnati? Great job guys. 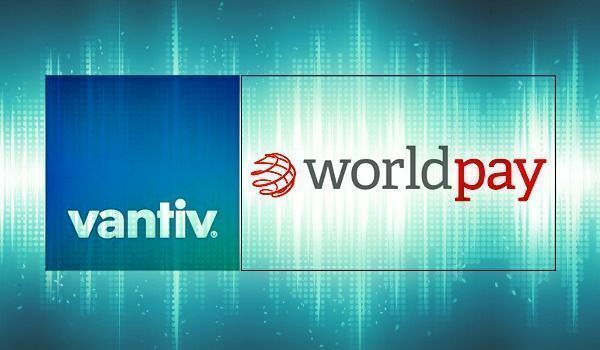 “LONDON (Reuters) – U.S. credit card payments processor Vantiv (VNTV.N) has finalised a deal to buy Britain’s Worldpay (WPG.L) and the transaction is expected to be announced on Wednesday, sources with knowledge of the matter told Reuters. 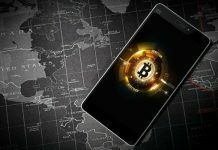 Worldpay, Britain’s biggest payments processor, said earlier on Tuesday that the deadline for the deal first announced on July 5 had been pushed back to Aug. 11 because the two companies needed more time to reach a final agreement. In July, Vantiv offered 55 pence in cash, 0.0672 of a new Vantiv share and a 5 pence cash dividend for each Worldpay share, equivalent to 385 pence per share and valuing the British company at 7.7 billion pounds ($10 billion). 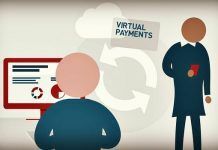 One of the sources said Vantiv has made some adjustments to the new governance structure but very little had changed in the composition of its cash and share offer for Worldpay, a former division of British lender Royal Bank of Scotland (RBS.L). 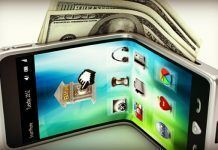 Payments firms have become targets for credit card companies and banks looking to capitalize on a switch from cash to payments by smartphones or other mobile devices and a Worldpay deal would be the latest in a string of acquisitions. The new time limit announced on Tuesday was the second time the so-called put up or shut up deadline had been renegotiated. The sources said that under the finalised terms Cincinnati-based Vantiv would not offer any binding commitment to protect existing jobs in Britain but London would play a dominant role as the international base of the combined entity.